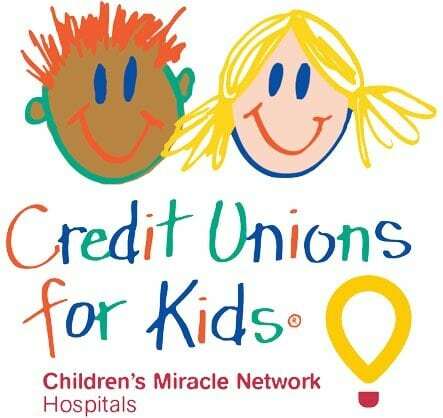 Through its annual Wine Auction, Miracle Jeans Day, icon and various campaigns at credit unions in our area throughout the year, Credit Unions for Kids has risen to the #2 spot on our top 10 partner list! Not only has its fundraising reached an exceptional level, we’ve also benefited by their red wagon donation and toys. That’s a lot of miracles being made for kids at CCMC!